Does anyone have the same problem as me? Christmas switches something in my thinking. Year round I love the simplicity of all things white. As the festive brochures arrive and the shops fill with gift sets and gizmos, for ONE MONTH ONLY (for it is a sin to buy anything Christmassy before the Macmillan Christmas Fair at the end of November). I develop an acute taste and sensibility bypass …. every brochure that drops through the door I pore over, enthusiastically searching for that never-before-seen, quirky/witty/kitsch item that will keep everyone entertained for hours …. except they don’t. 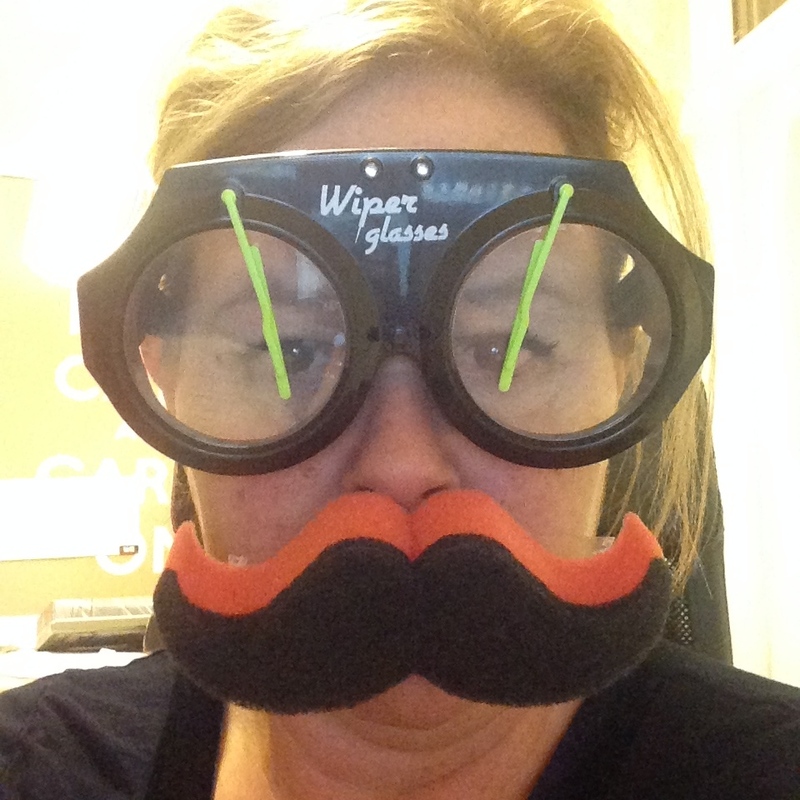 The comedy glasses with windscreen wipers, moustache shaped pot scrubbers, jelly bean/chopstick challenges. Borat mankini all reside, often untouched, at the back of the cupboard until my annual clear out in the Spring. I have ‘wasted’ so much on stocking fillers over the years but this year I have been resolute and filled my son’s stockings with sensible things …. spices and luxury cook items that their meagre wages won’t quite stretch to ….. and personalised jars of Nutella too, obviously! What is your guilty pleasure at Christmas?